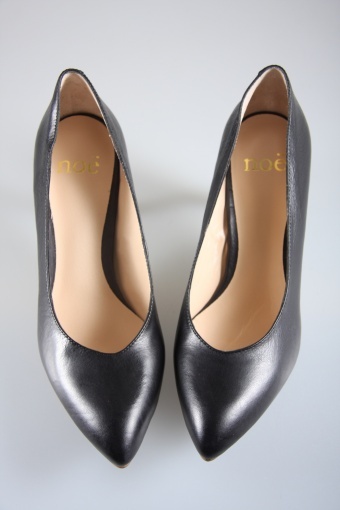 Magnum Black covered heel from Noë Pumps a Belgian quality shoelabel. Made of topquality leather from Italy inside and outside. 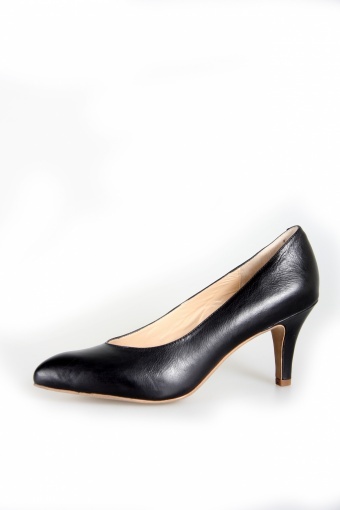 Elegant style with a semi pointed nose and 7 cm / 2.7 inch covered heel. Very comfortable! 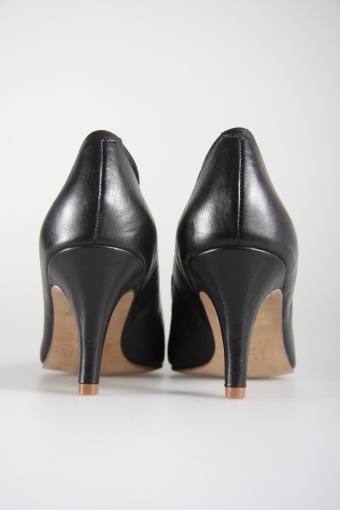 Also available with a 9 cm / 3.5 inch heel.